When you’ve accumulated a lot of valuables in your house such as spare cash or precious metals you begin to run into the problem of where to store it, the most common way to store them would be in a safe or small vault of some kind. These are quite hard to break into if made of solid metal, however it’s extremely obvious to any criminal. 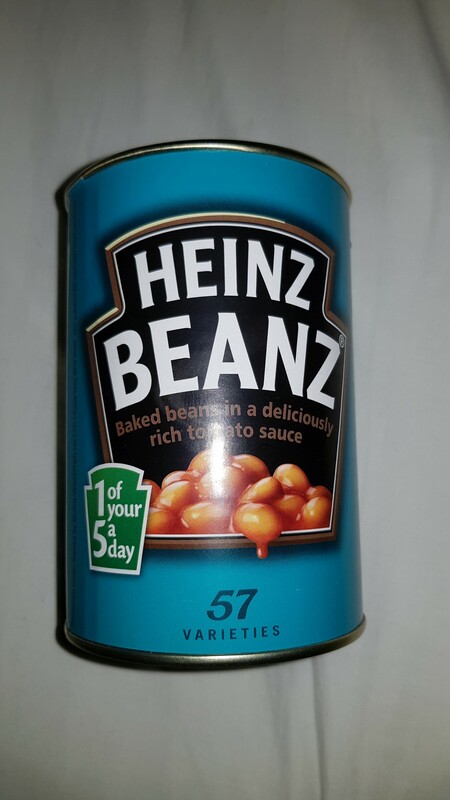 I looked into storing my valuables inside disguised products such as the below Heinz Can of beans, it’s inconspicuous on the outside but has quite a nice amount of space inside for about 30 oz of silver and a lot of paper notes as well to prevent rubbing on the inside. Fig1. 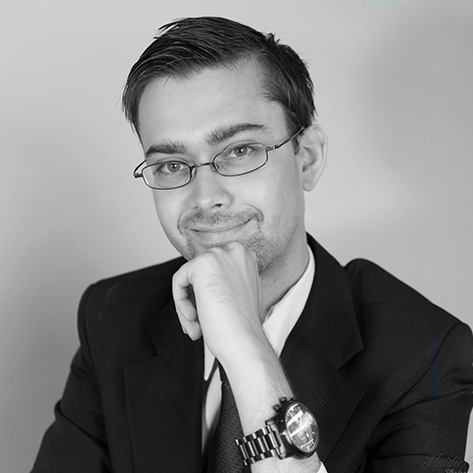 – The Heinz Beanz Tin. Fig2. 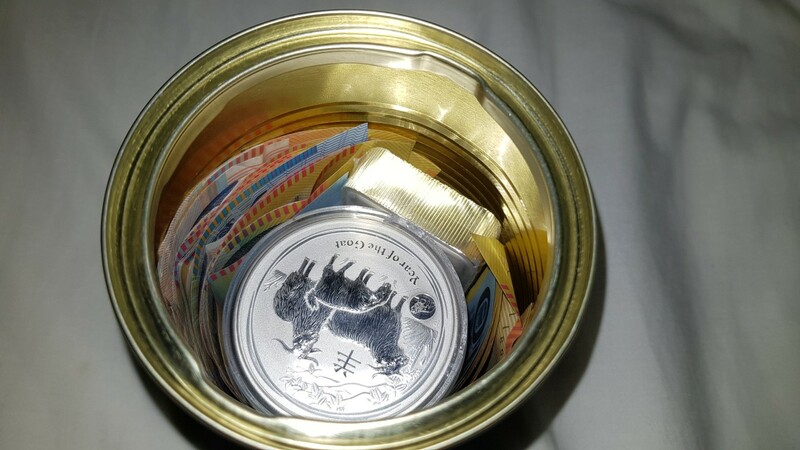 – The inside of the Tin. There’s quite a lot of different designs you can buy, I purchased mine off Ebay from Britian and noticed a tomato soup can, spaghetti can, a dictionary, coke can, a fake candle and even a fake rock for storing things outside which is probably more fitting for a key. It costed me $30 AUD and you could make your own for cheaper quite easily by hollowing out any common object. It would be best to also have a safe in your cupboard with semi-valuable items in it to trick criminals into believing they have the best loot. Tagged Cash, Safe, Silver, Storage. Bookmark the permalink.